Your business requires a robust communications and data network. Our primary goal is to ensure that you, our customer, receive the best possible network solution that maps and scales to your business objectives. Cable services provide your company with an advanced communications solution that makes it more competitive in today’s marketplace. Techserity. designs and delivers IT & communications solutions and services that help organizations execute on their strategic goals. Our focus? Every business is unique so we start with listening to the needs of our clients, and then exceed those needs in every way. 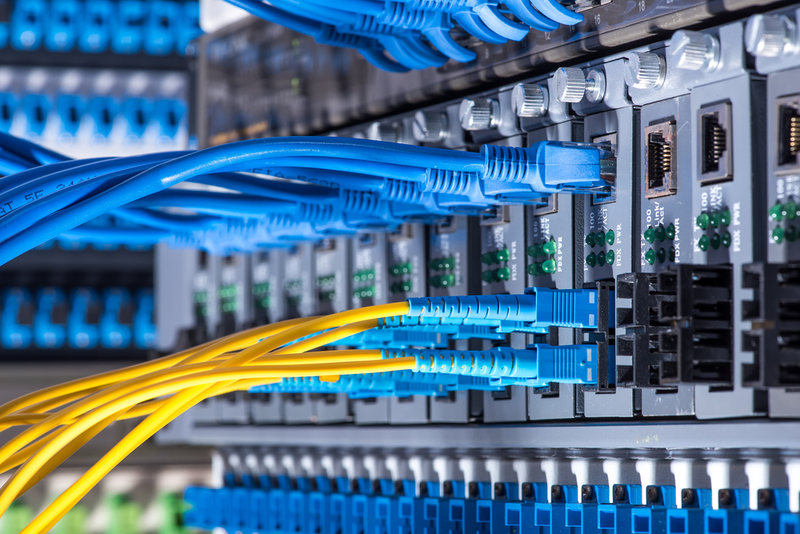 Call us today to learn more on what kind of cable services are right for your business.